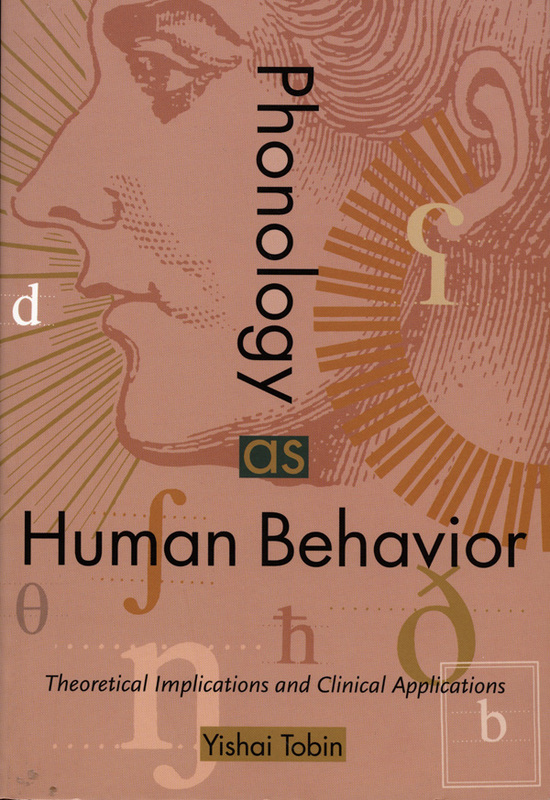 N. S. Trubetzkoy (1890–1939) is generally celebrated today as the creator of the science of phonology. 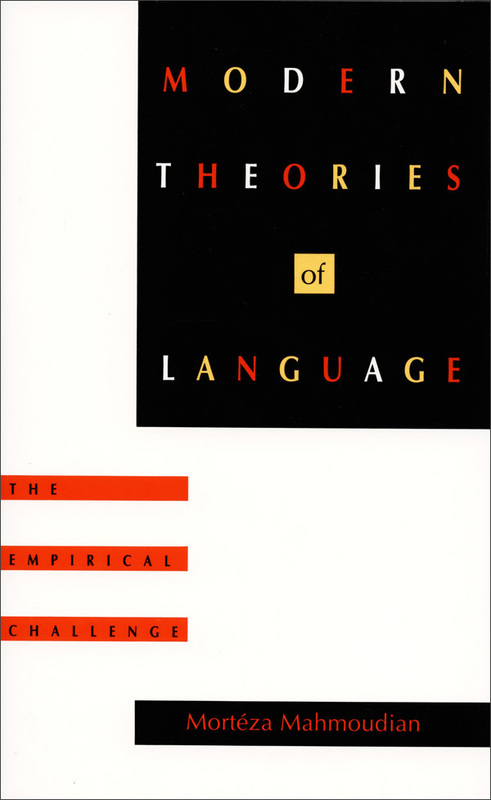 While his monumental Grundzüge der Phonologie was published posthumously and contains a summary of Trubetzkoy’s late views on the linguistic function of speech sounds, there has, until now, been no practical way to trace the development of his thought or to clarify the conclusions appearing in that later work. 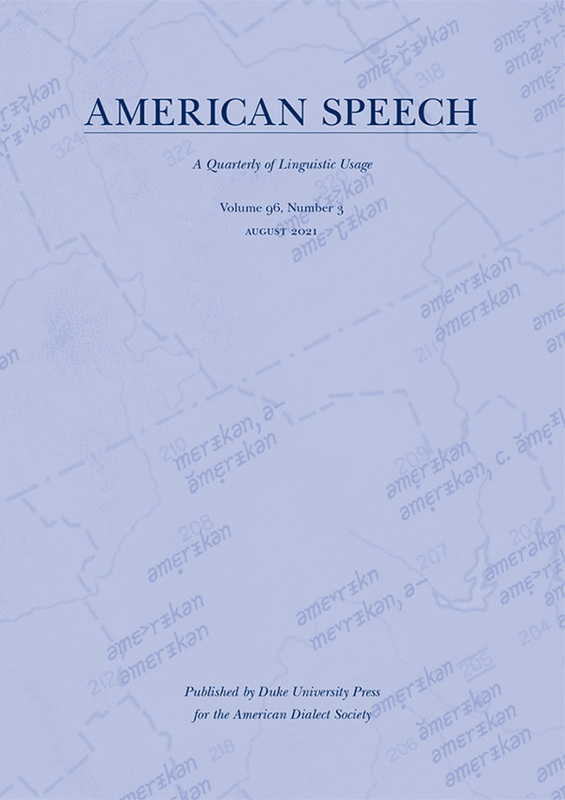 With the publication of Studies in General Linguistics and Language Structure, not only will linguists have that opportunity, but a collection of Trubetzkoy’s work will appear in English for the first time. 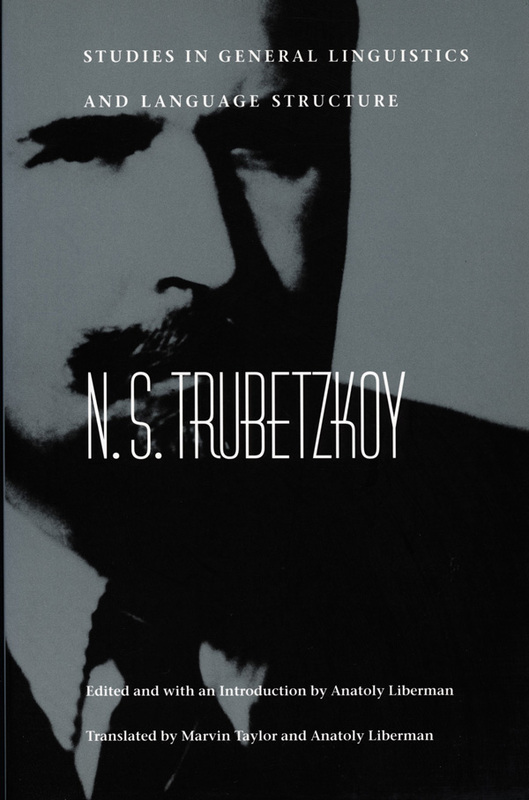 Translated from the French, German, and Russian originals, these articles and letters present Trubetzkoy’s work in general and on Indo-European linguistics. The correspondence reprinted here, also for the first time in English, is between Trubetzkoy and Roman Jakobson. 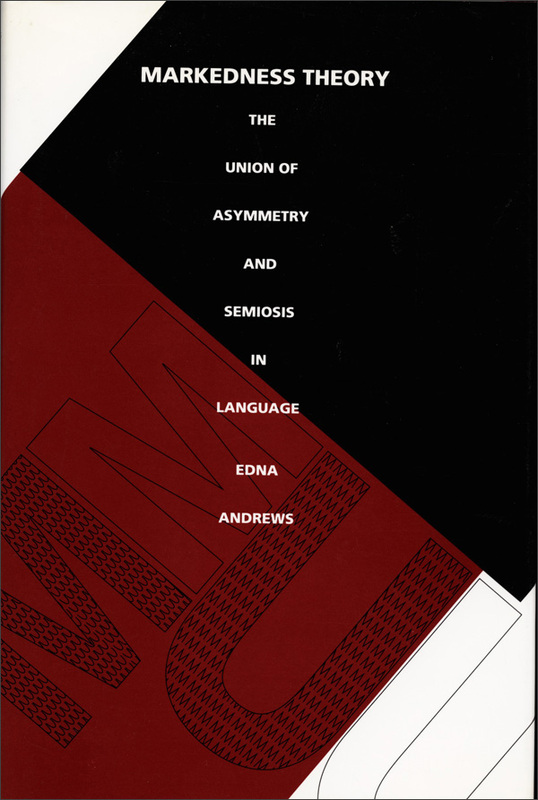 The resulting collection offers a view of the evolution of Trubetzkoy’s ideas on phonology, the logic in laws of linguistic geography and relative chronology, and the breadth of his involvement with Caucasian phonology and the Finno-Ugric languages. 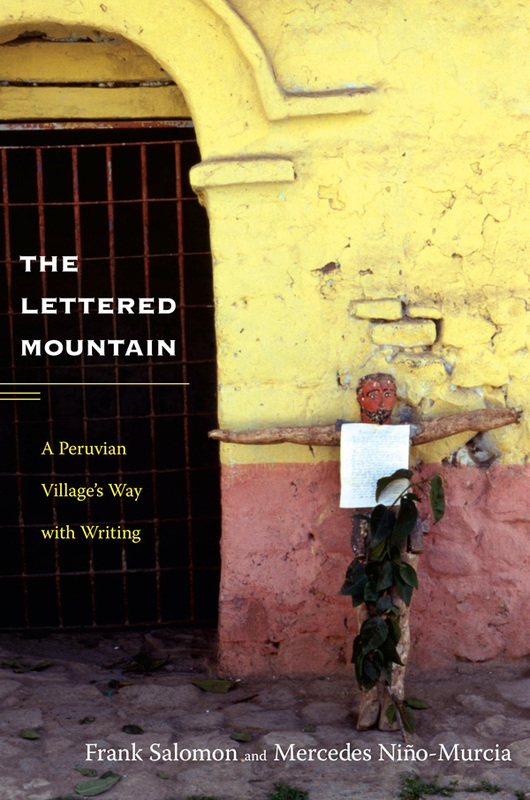 A valuable resource, this volume will make Trubetzkoy’s work available to a larger audience as it sheds light on problems that remain at the center of contemporary linguistics.